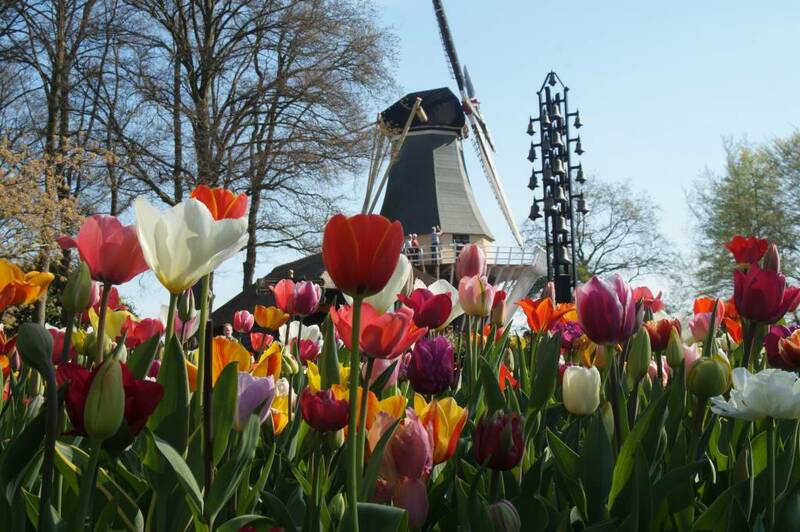 Discover the Dutch flowers. The Flower Tour is a walking and cycling route of just under 15 kilometers. During the route there are 14 locations with more information. This information is about the history of the tulip and about the rich history of this region. The Flower Tour is a route that you can cycle and possibly walk. You can also take part in fun activities along the way. So you have a great day out in the Netherlands. The tulip route in Noordoostpolder is the longest continuous route in the Netherlands.